It is very sad that over the past seven days alone, we have lost three high school students to suicide. Lifeline Fiji Officer in Charge, Jeremaia Merekula says suicide can be prevented if family members and friends take a few minutes of their time to talk to people who seem unhappy. He says the youngest person to call in for help was an 11-year-old girl. He says they also receive calls from people with disabilities and senior citizens who tend to be suicidal because of loneliness. Merekula says what Lifeline Fiji does is provide a listening ear to their callers and helping them overcome their feelings of suicide by understanding their situation and providing the necessary help. Merekula adds that most people who call Lifeline Fiji seeking help are mostly between the ages of 15 to 28. 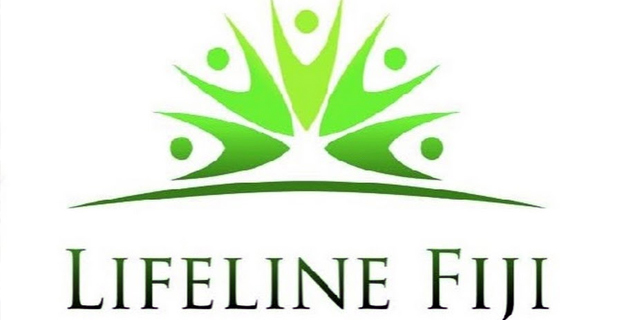 Meanwhile, Kontiki Finance has today donated $9,000 towards Lifeline Fiji to host it’s first ever Charity Gala Ball which will be held on the 4th of May this year. Lifeline Fiji hopes to collect $50,000 from this event. You can call Lifeline Fiji on 132 454 if you need help.